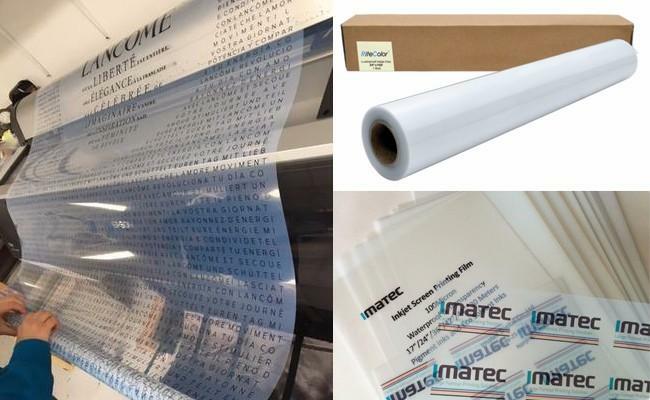 Imatec Inkjet Positive Screen Printing Film is high quality and high density Polyester based (PET) clear film for plate making and silk screen printing. With clear or milky transparency, waterproof, special micro porous top coating, and compatible well with pigment and dye Ink features, it works perfect with various Inkjet printers. This Inkjet Screen Printing Film can do black, white and color print of plate-making in aspects of newspapers, books, screen, flexo, trademarks and textile printing. Except above inkjet printing media, IMATEC still offer refill inks and ink cartridges for inkjet printing and large format printing, covering aqueous ink and eco solvent ink two fileds. 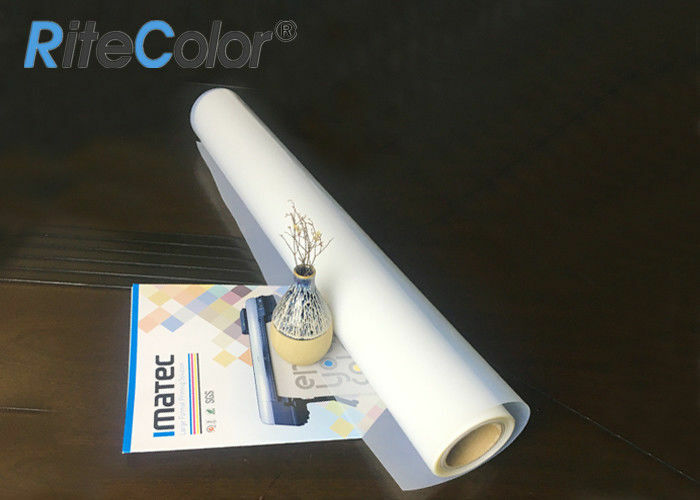 IMATEC offers every client free inkjet positive screen printing samples ahead of time before the order with size prepared in A4 sheets or 24"(0.610m)x3m per roll. Certainly, you can inform us your other requests on sample and we'll try to meet it as possible as we can. You may refer to below useful tips regarding to samples. 1. What's transparent type you want, milky transparent or fully transparent? 2. What's water-resistant ability you need, premium waterproof or non-waterproof? 3. What's length and width of inkjet plate-making film that you want? 4. What's ink type you would like to print on inkjet plate-making film, pigment, or dye, eco solvent ink? 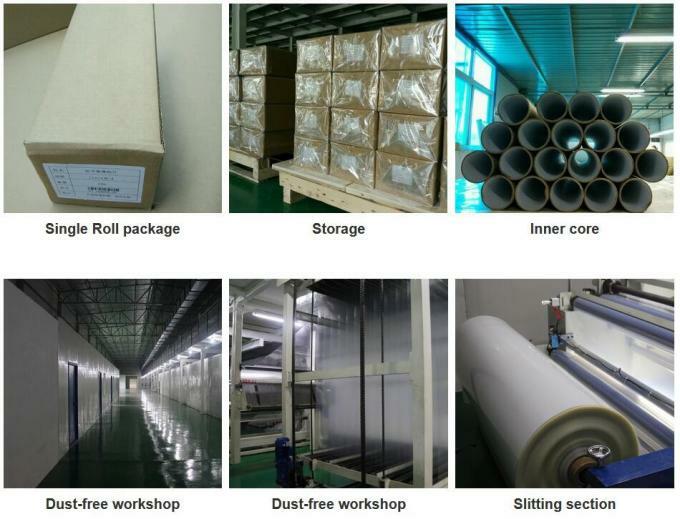 If you all clear about above 4Ws, please feel free to contact us to get your film sample.